It’s almost here! 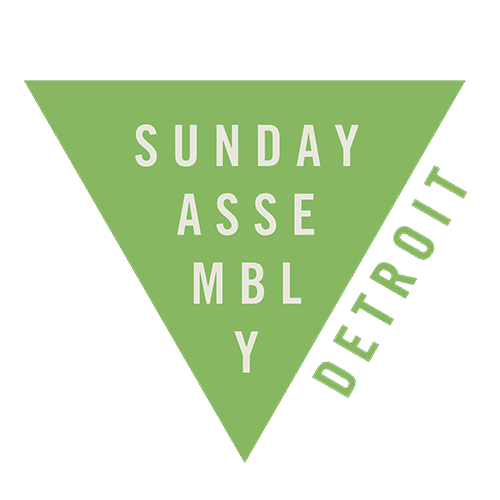 Join your community at the Sunday Assembly Annual Picnic for sun & fun at the beach with BBQ, volleyball, and other fun family activities. Sunday, July 15 at Dodge 4 State Park. Just to be clear, this is a free event, though the park does require a state park pass which you can renew with your driver’s license each year for $11. Donations are tremendously helpful, but only if it’s convenient for you. We’d like for you to bring a dish to share, chips and other snacks, and whatever else you think would be nice. Dodge 4 is a beautiful park with beaches, boating, fishing, hiking, and more. Feel free to come early and stay late. There are other games and activities that will be available throughout the day. Tina is bringing Horseshoes, Jen Shannon is organizing kid/family activities, Keon will work the grill. If you’d like to chip in or have any suggestions, please let us know.